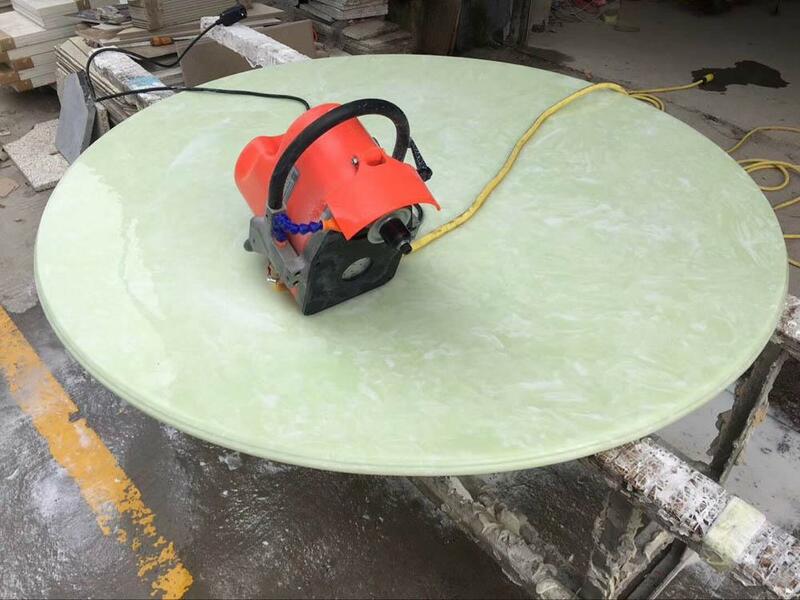 The multifunctional stone edge grinding machine adopts 22 v / 50 hz or 110 v / 60 hz power pure copper motor driver, high-speed synchronous belt transmission, large torque, low noise, long life and other advantages, this machine USES the water floating technology, the machine bottom sheet and a layer of water film formed between protective layer, to avoid the machine operation on board of scratches. 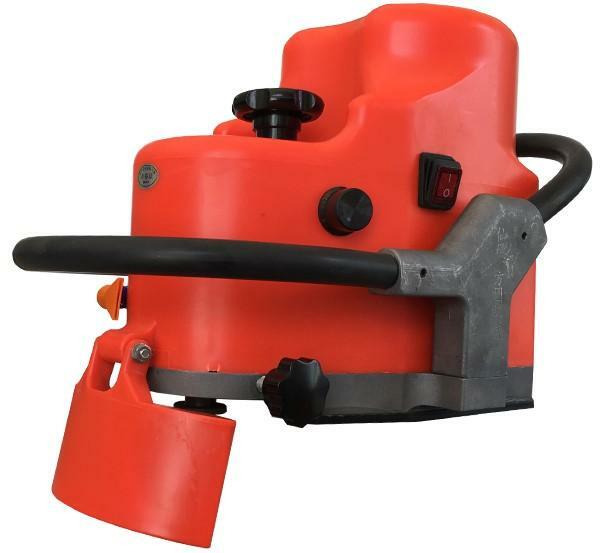 It is widely used for grinding and chamfering of ceramic, marble, granite and other materials. 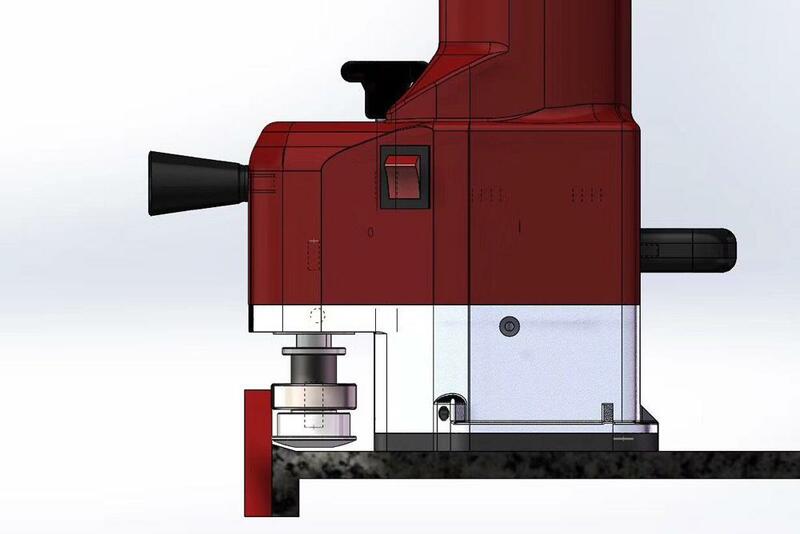 According to the different shape of the assembly grinding wheel, it can be used to process the stairs of ceramic or stone, the ground step, the ground foot line, the stair tile, the L type, the 45 degree, the arc edge, the anti-skid groove, the lace line, etc. It is especially suitable for the processing of special-shaped products and special large plates which are difficult to be processed by ordinary linear grinding machines. 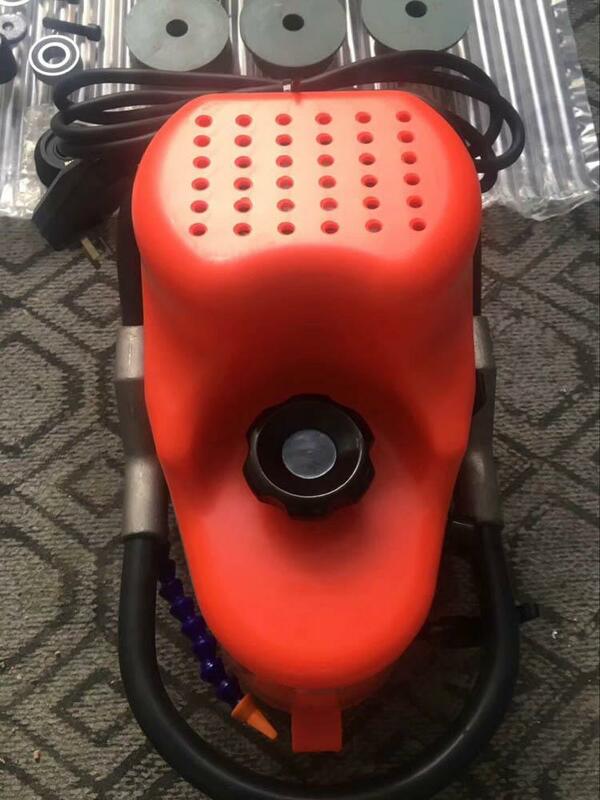 It has many advantages of low investment, convenient processing, light and durable, and high production efficiency. Get the unanimous praise from the market.